The life of a cowboy in the Wild West was a tough one, and many of these outlaws, wranglers, and gunslingers left behind a trail of mayhem across northeastern New Mexico. Check out our three-day itinerary that'll bring you face to face with the enduring legacy of these bandits — where their favorite haunts for drinking, sleeping, and pillaging end up haunted forever by their restless spirits. 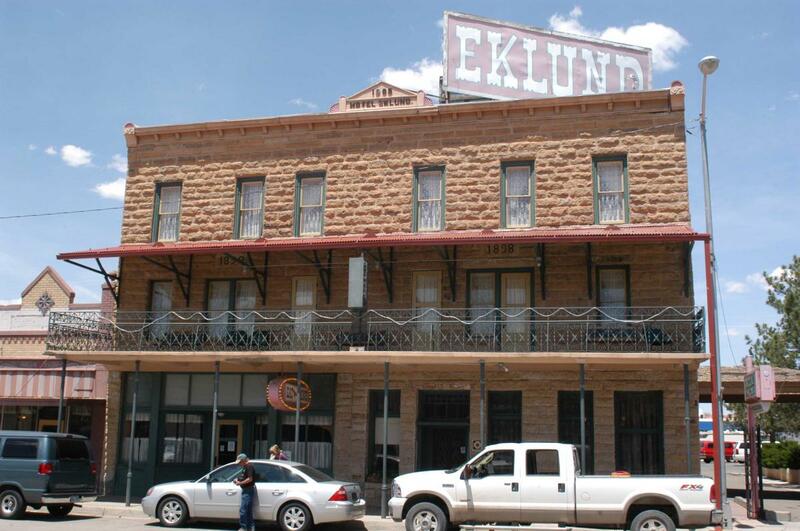 Day 1: Arrive in Clayton early enough for a candle-lit ghost tour at the Herzstein Museum to learn about Billy the Kid and Black Jack Ketchum before settling in for dinner at the historic Eklund Hotel. Ask your tour guide for a quick trip to the Union Country Jailhouse to see where the only hanging in the county took place. Day 2: After a home-cooked breakfast at the Eklund, head north to the Folsom Museum to learn more about the long history of train and railroad robberies committed by some of New Mexico’s most infamous Wild West outlaws. La Cosina in Raton will fill you up on some of the best New Mexican food in the state before you make your way to Cimarron to discover details about the violent, 15-year-long Colfax County War that ultimately required intervention by the Supreme Court. After a full day, retire to the beautiful, historic St. James Dining Room and Hotel for more cowboy history (bullet holes in the salon ceiling, anyone? ), a delish meal, and a comfortable room. Day 3: Your final day will bring you to Las Vegas, said to be wickeder than Dodge City. 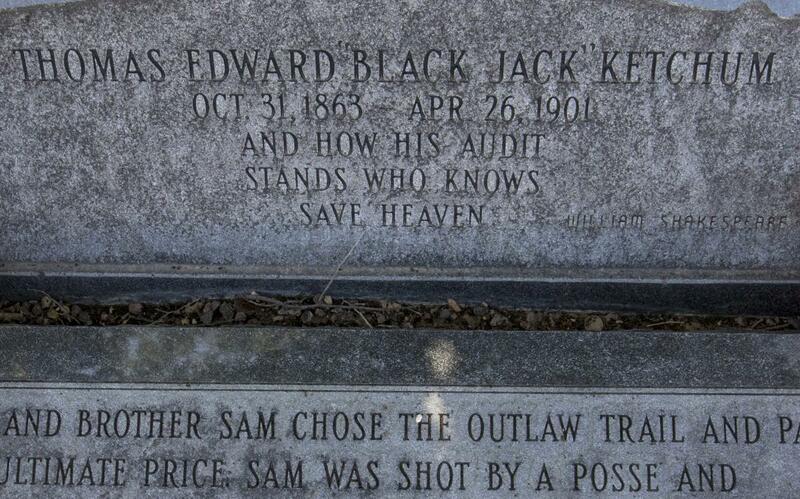 Hear fascinating tales of outlaw shootouts and Billy the Kid shenanigans where the actual events happened, such as the Railroad Avenue Historic District and La Castañeda, a jewel of the Harvey House chain. 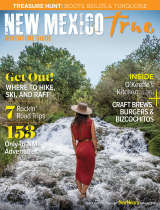 Enjoy lunch at the 100-year-old restaurant, Frankie’s at the Casanova, before making your way to Pecos National Monument. 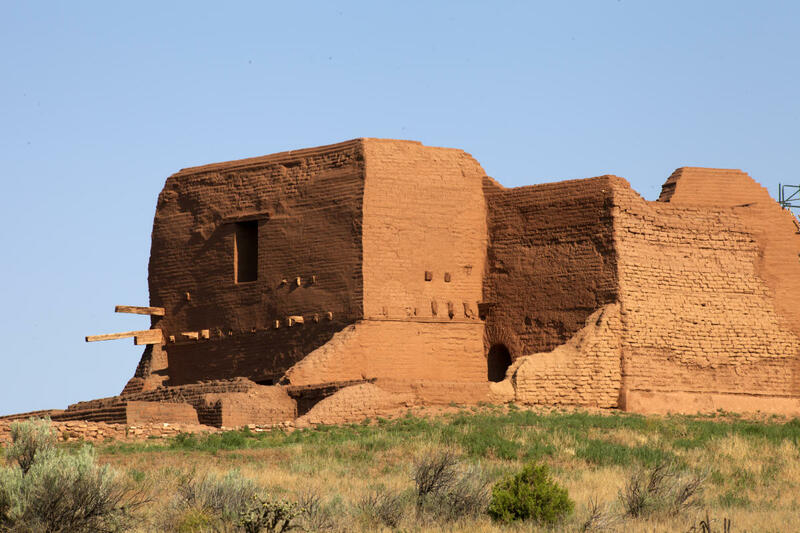 This incredible location includes the Pecos Pueblo and Spanish cathedral ruins, and a 2.3 mile Civil War hiking trail loop that tells the story of the Battle of Glorieta Pass. End your trip in the most climactic fashion by visiting Billy the Kid’s grave and then spending the night at the Billy the Kid Inn, both located in Fort Sumner.